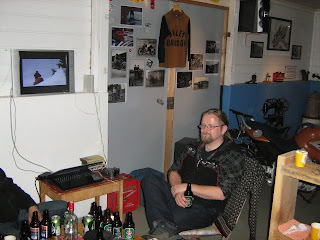 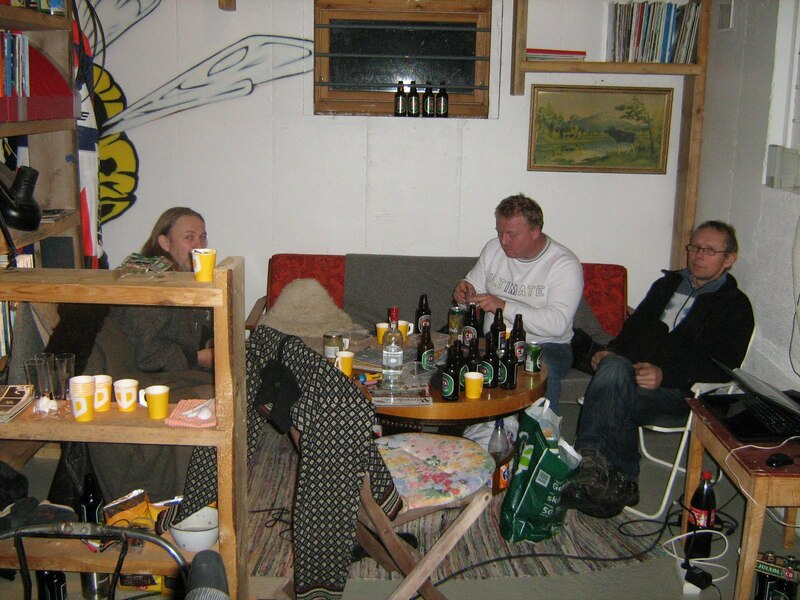 Having finally got my new motorcicle garage to a certain level there was time to get together some friends to talk motorcycle, drink & play load music til late at night Saturday. Sunday morning was less great, but hey we need to do this again soon. 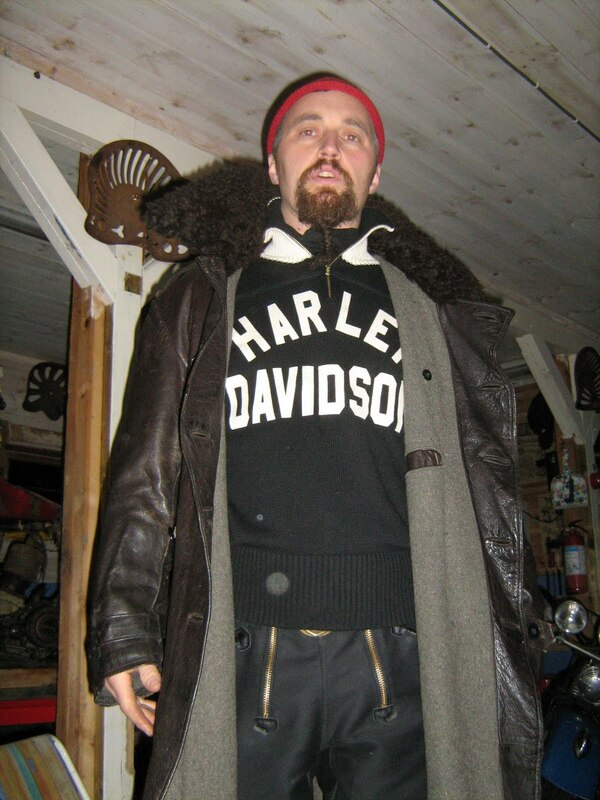 Oscar, the Panhead man aka Pistion Pilot aka Bikerboden. AMcN, thanks a lot Fred for your shipment of jerseys!